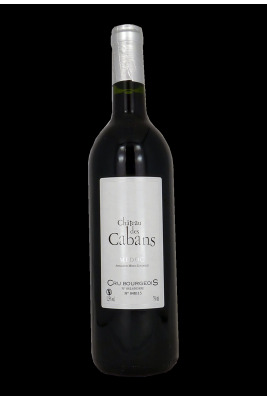 Under its ruby colour, this wine reveals fragrances of red fruits, woody and vanilia. The taste is well-balanced with round tannins. Good potential of aging !